We took our annual camping trip this year in the beautiful Stoney Brook State Park in New York states southern tier! It's an excellent place to go camping and hiking. The Gorge Trail has to be the most beautiful trail I have ever hiked. You can literally walk up to the falls and let the water run over you. We'd like to share some pics from our trip with you! 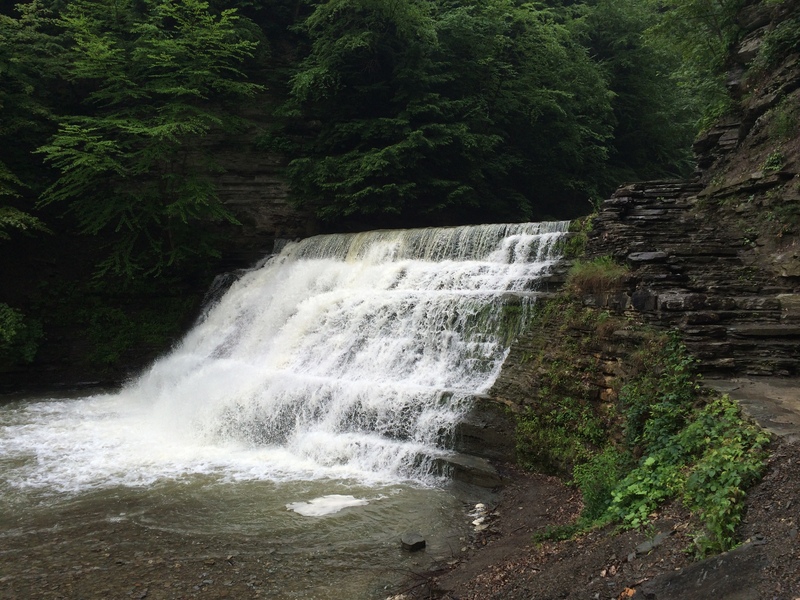 This last picture is from Letchworth State Park thats only about 1 hour North of Stoney Brook! Did you catch a few product shots in there? We like to get a bit creative sometimes. I think these worked out pretty well! Thanks for checking in with us and following our journey!